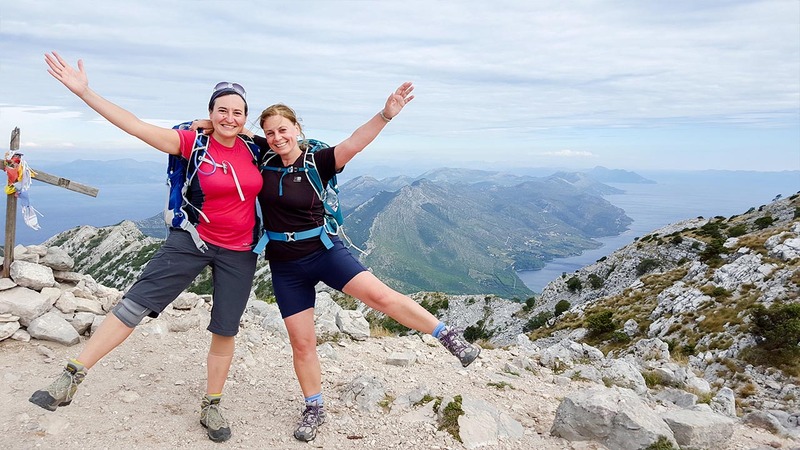 Hiking the Balkans invites you to a long weekend in Dubrovnik and on the nearby island of Mljet, which is a national park. 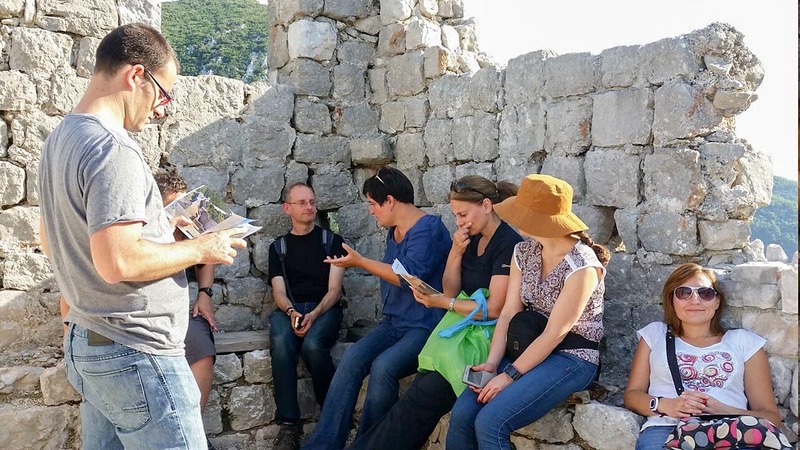 Aside from learning about Croatia’s heritage, the hikers among you will have the pleasure of climbing up to the peak of the Saint Elias mountain on the Peljesac peninsula if you join this Balkan adventure. If you have never visited Dubrovnik but don’t fancy the crowds that this amazing city draws in summer, join our trip. You should come along if you want to swim in a warm sea at unspoiled beaches that no tourists have discovered yet. 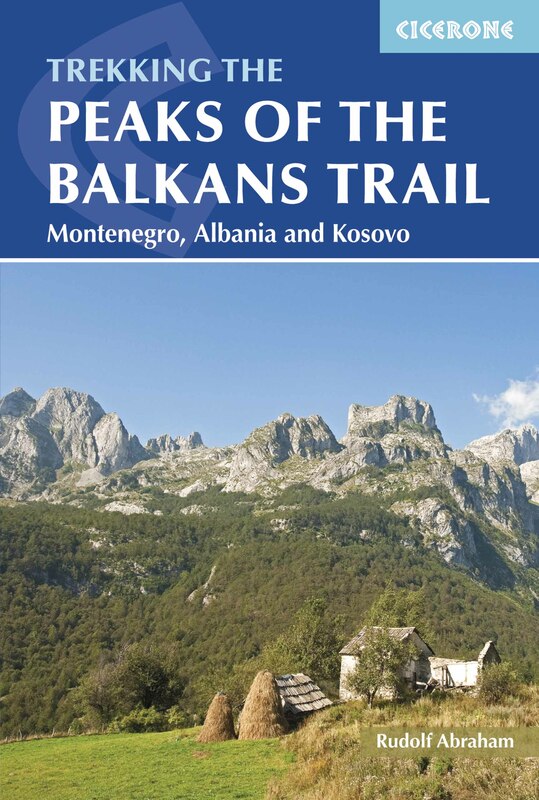 Hiking the Balkans invites you to a long weekend in Dubrovnik and on the nearby island of Mljet. 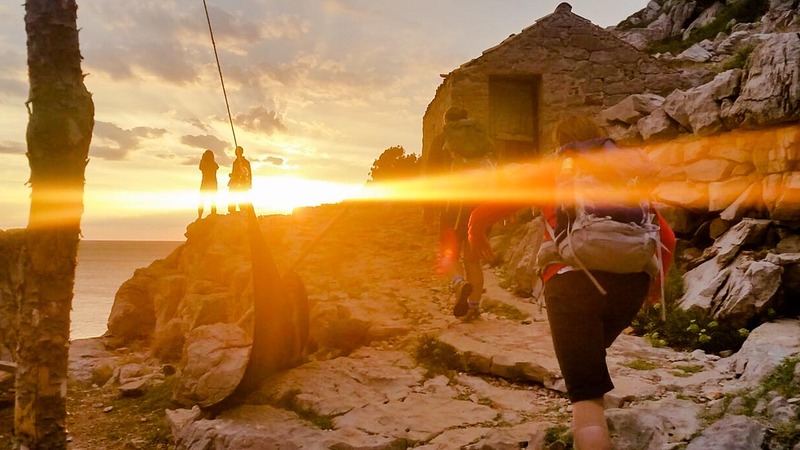 The hikers among you will have the pleasure of climbing up to the peak of the Saint Elias Mountain on the Peljesac Peninsula if you join this late summer adventure. After our arrival at Dubrovnik airport, we are going straight to the village of Mali Ston. We will have a late lunch there and then climb the “European Wall of China”. The wall, which today is 5.5 km (3.5 mi) long, links Ston to Mali Ston and is in the shape of an irregular pentangle. It was completed in the 15th century, along with its 40 towers (20 of which have survived) and five fortresses. It was built to strengthen the defences of the Dubrovnik Republic (also known as the Republic of Ragusa in Italian). But before we go to Dubrovnik, we will spend two evenings and a day on the island of Mljet. Mljet is the most south eastern inhabited island in Croatia and one of the most seductive of all the Adriatic islands. Much of the island is covered by forests and the rest is dotted with fields, vineyards and small villages. On the day when we hike around Mljet, you will have an opportunity to enjoy the unique flora and fauna of this island which is one of seven specially protected areas on the Croatian coast. The island is also ideal for cycling and kayaking as optional activities, but we have decided to take you to the Odysseys cave on the other side of the island, which for me is the most spectacular spot on Mljet. After a short drive and a 20-minute hike we will approach the cave. According to legend, this is where Odysseus spent seven years with the nymph Calypso. The cave’s entrance is deserted and resembles a large well with steep sides; the approach to the cave is through a passage measuring 5 m (16 ft) in circumference and then along the seabed leading to the centre of the cave for another 50 m (160 ft). The tunnel leading to the main hall is 7 m (23 ft) deep, its walls are smooth and it descends to 18 m (60 ft) before gradually dropping to 30 m (99 ft). The best time to dive if you would like to is at noon, especially during the summer months when the sunlight penetrates the cave through two side openings, creating magnificent light effects in hues of blue. We will have an opportunity to try some of the many delicious Croatian wines to round up the day before we head for a rest to prepare for the most challenging hike of this trip. Dubrovnik is among the ten best preserved medieval walled cities in the world and it is one of the most visited destinations on the Adriatic coast. In 1979 the city of Dubrovnik joined the UNESCO list of World Heritage Sites. The prosperity of the city was historically based on maritime trade and as the capital of the maritime Republic of Ragusa, it achieved a high level of development, particularly during the 15th and 16th centuries, becoming notable for its wealth and skilled diplomacy. The beginning of modern tourism is associated with the construction of the Hotel Imperial in Dubrovnik in 1897. Although it was demilitarised in the 1970s to protect it from war, in 1991, after the breakup of Yugoslavia, it was besieged by land by the Serb and Montenegrin soldiers in what remained of the Yugoslav People’s Army (JNA) for seven months and suffered significant damage from shelling. We will explore the many narrow streets of the city by foot and then go out in the evening to round up this trip before we head off to Dubrovnik airport the next day. Day 1: We will meet you at Dubrovnik airport on your arrival. We will then head straight to the picturesque village of Mali Ston for lunch. After lunch we will go to the town of Ston via the “European Wall of China”, a pentangular medieval fortress which takes about an hour to cross from one side to the other. We will then take the ferry to the island of Mljet to arrive at our hotel, the Odysseys, situated near the Small Lake where we can go for an evening swim. We will have dinner in one of the many restaurants nearby. Day 2: For the next day we have a 12 km (7.4 mi) hike around the Small and Large Lakes and up to several viewpoints on the island from which you can see the surrounding area. The island is also ideal for cycling and kayaking as optional activities, but we are taking you to the Odysseys cave on the other side of the island so you can enjoy Mljet’s most spectacular spot. After a 20-minute walk we will base ourselves on the rocks above the cave and either enjoy the views of the open Adriatic Sea or swim. The best time to dive is at noon, especially during the summer months when the sunlight penetrates the cave through two side openings, creating magnificent light effects in hues of blue. In the evening we will go to one of Mljet’s plentiful restaurants. Day 3: On Day 3, after leaving the island by ferry at 10 am, we will head towards the Peljeshac Peninsula where the Saint Elias Mountain is situated. The peak is 961 m (3,153 ft) high and we will be starting from sea level, so the hike will take around 6–7 hours depending on the size of the group. At the top, we can either have a packed lunch or use the mountain hut’s barbeque. When we come down to Orebic, we will have a short break in one of the many cafes by the coast before heading to Dubrovnik where we will spend the next two nights. Day 4: We have reserved Day 4 for a tour around Dubrovnik. After breakfast we will head to the town centre and have a two-hour tour with a local guide telling us about the city’s medieval and more recent past. 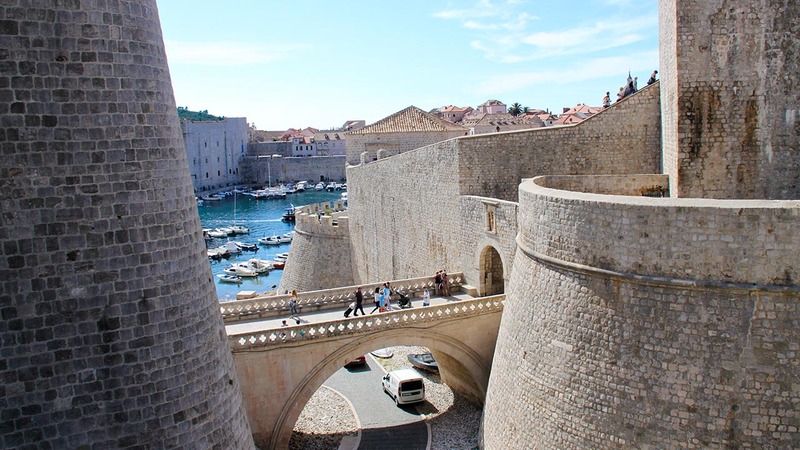 After that you can stroll around Dubrovnik to have an ice cream or a cold beer or, if you are a fan of Game of Thrones, to see many of the locations where the series was filmed in Dubrovnik. 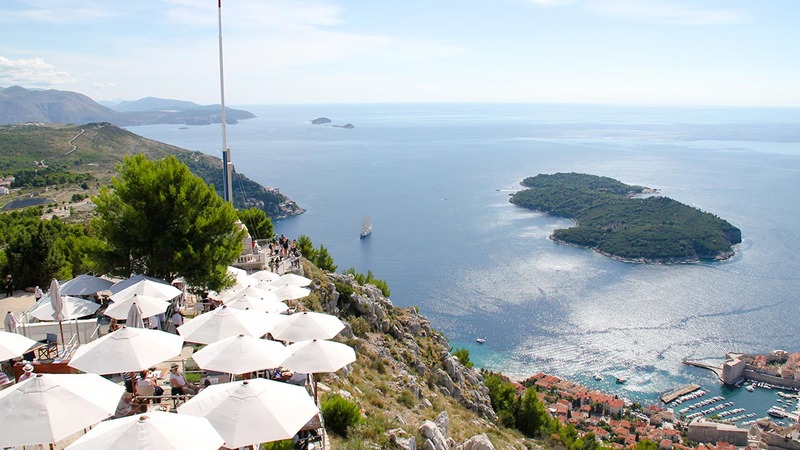 In the afternoon we will go to Banya Beach, which is literally just outside of the fortress and then head to the famous Bosnian restaurant Taj Mahal that everyone in Dubrovnik raves about. Day 5: After an early breakfast we will head to Dubrovnik airport to catch the flight back. We would be happy to extend this itinerary if you wish to stay in the region for a few more days. This trip starts and ends in Dubrovnik. We can adapt he trip according to your choice of flights.